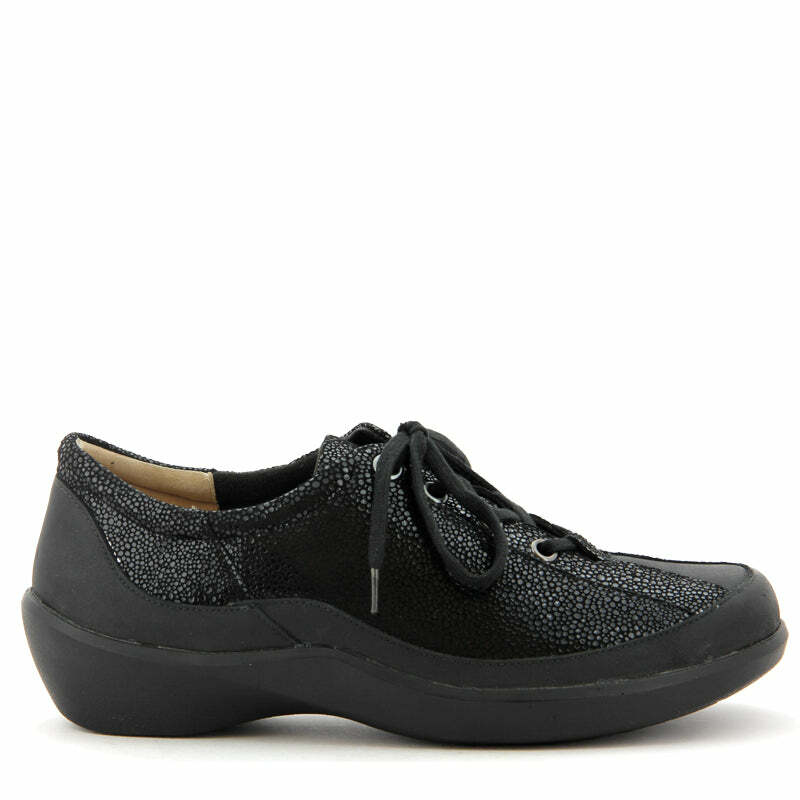 Your go-to everyday shoe is now reinvented with floral motif detailing. 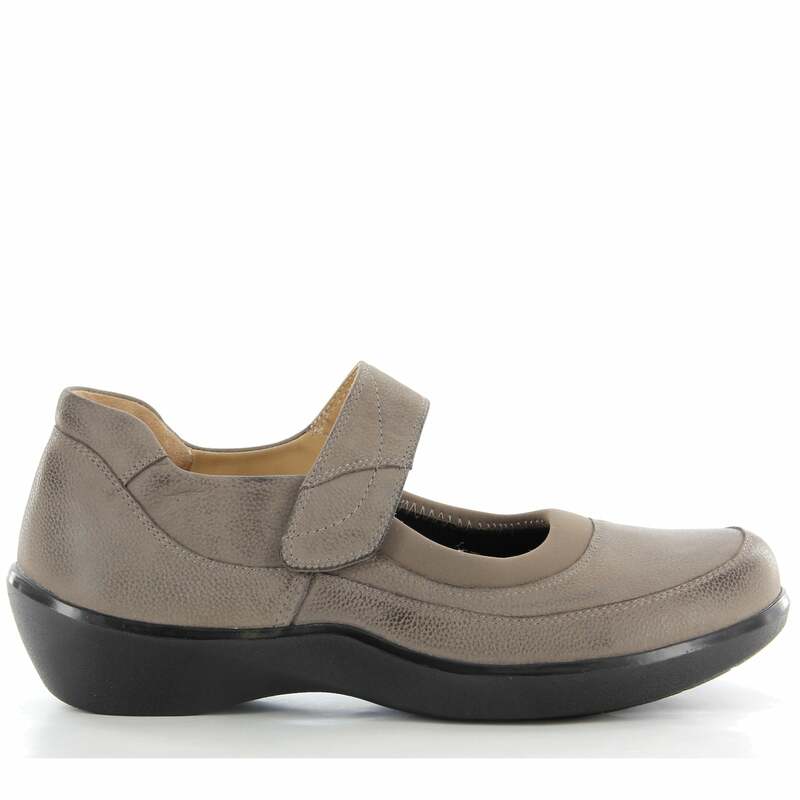 The open-toe sandal has been crafted with a lightweight shock-absorbing sole and the structure offers complete stability and support, freeing you to feel good in style. 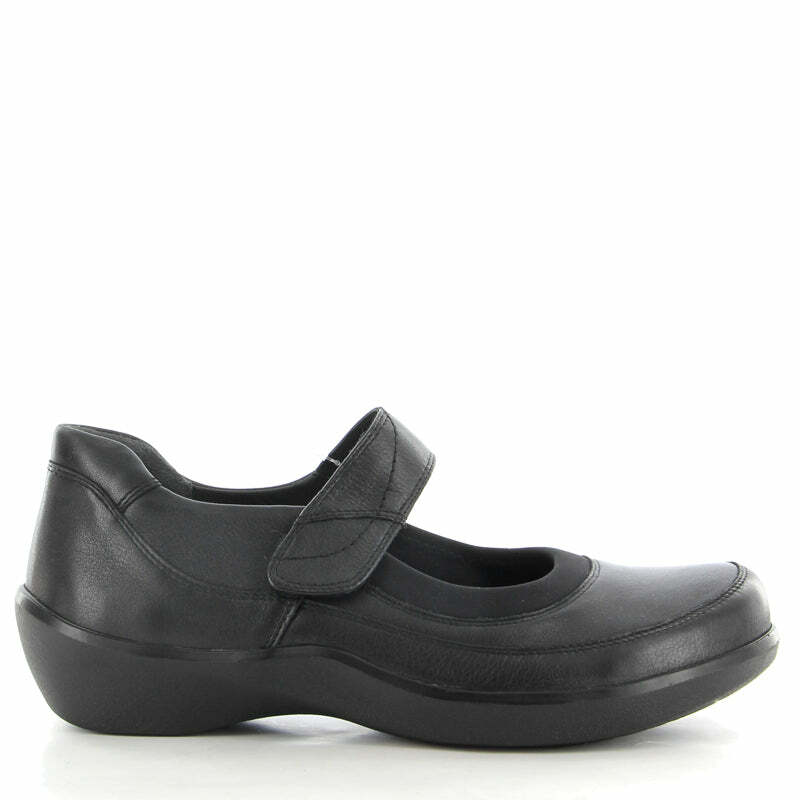 A removable footbed for when you need a little extra support - you can add to ours or replace with your own. 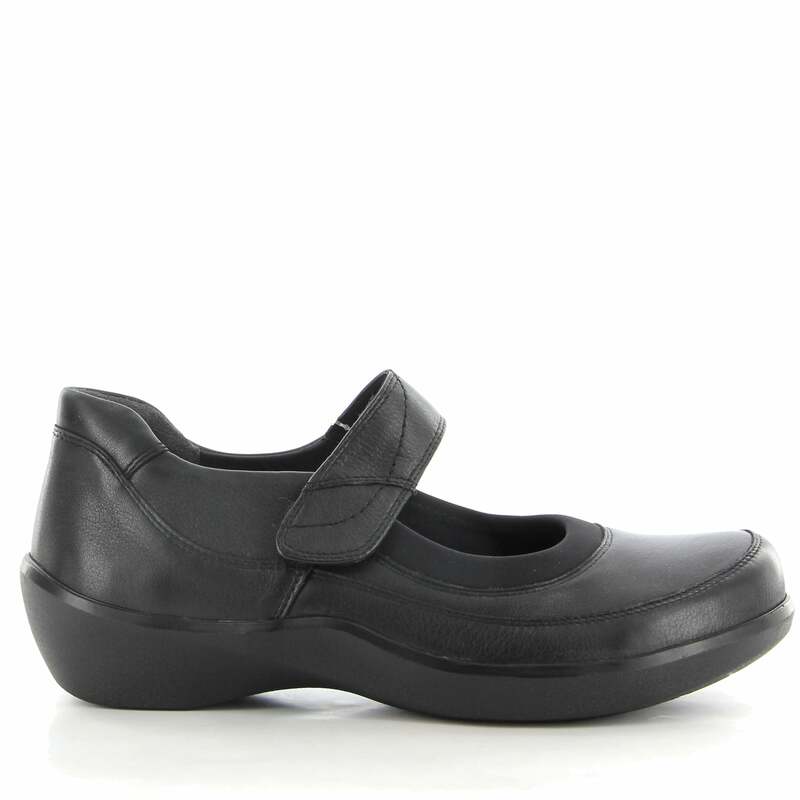 Removable footbed or sock cushions your foot, securely cups your heel and supports your arch. 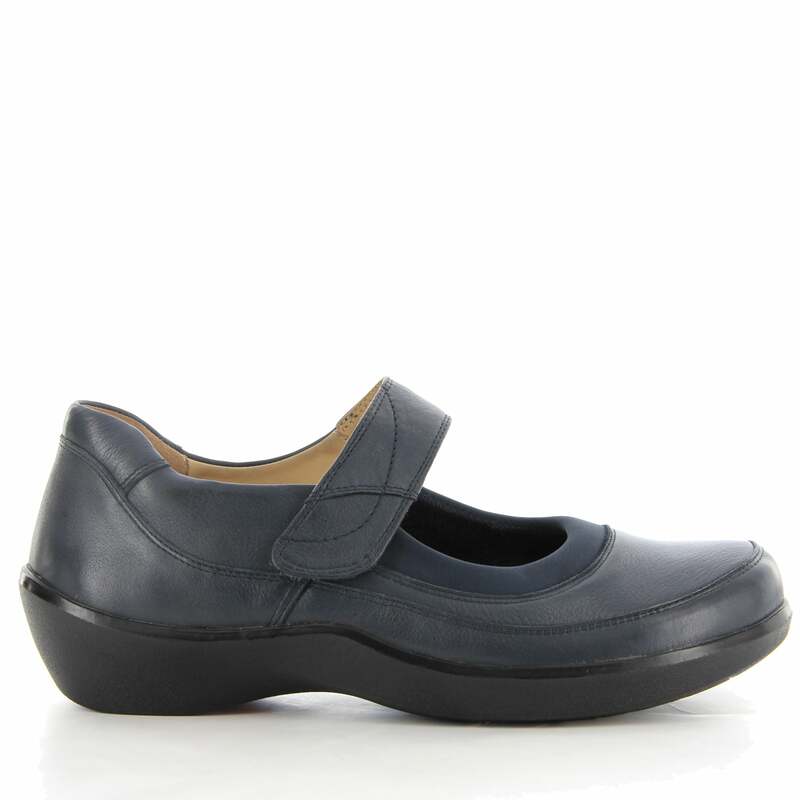 Styles with this footbed have a more generous heel width.